meaning. Psychometric and philosophical perspectives receive attention along with unresolved issues. The authors explore how measurement is conceived from both the classical and modern perspectives. The importance of understanding the underlying concepts as well as the practical challenges of test construction and use receive emphasis throughout. 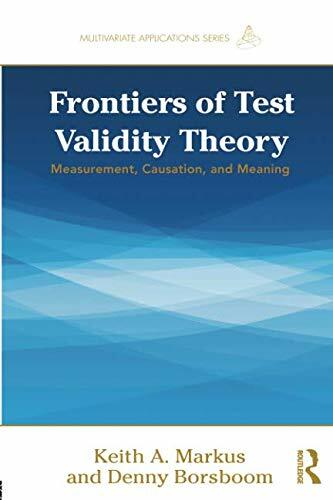 The book summarizes the current state of the test validity theory field. Necessary background on test theory and statistics is presented as a conceptual overview where needed. Each chapter begins with an overview of key material reviewed in previous chapters, concludes with a list of suggested readings, and features boxes with examples that connect theory to practice. These examples reflect actual situations that occurred in psychology, education, and other disciplines in the US and around the globe, bringing theory to life. Critical thinking questions related to the boxed material engage and challenge readers. A few examples include: What is the difference between intelligence and IQ? Can people disagree on issues of value but agree on issues of test validity? Is it possible to ask the same question in two different languages? 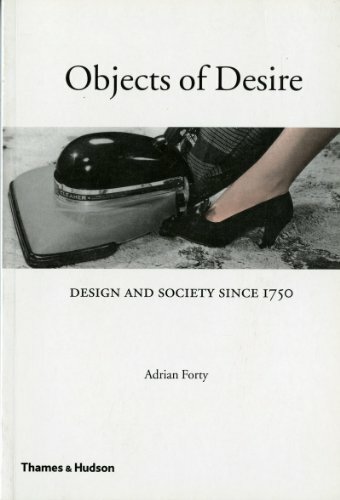 The first part of the book contrasts theories of measurement as applied to the validity of behavioral science measures.The next part considers causal theories of measurement in relation to alternatives such as behavior domain sampling, and then unpacks the causal approach in terms of alternative theories of causation.The final section explores the meaning and interpretation of test scores as it applies to test validity. Each set of chapters opens with a review of the key theories and literature and concludes with a review of related open questions in test validity theory. Researchers, practitioners and policy makers interested in test validity or developing tests appreciate the book's cutting edge review of test validity. The book also serves as a supplement in graduate or advanced undergraduate courses on test validity, psychometrics, testing or measurement taught in psychology, education, sociology, social work, political science, business, criminal justice and other fields. The book does not assume a background in measurement.